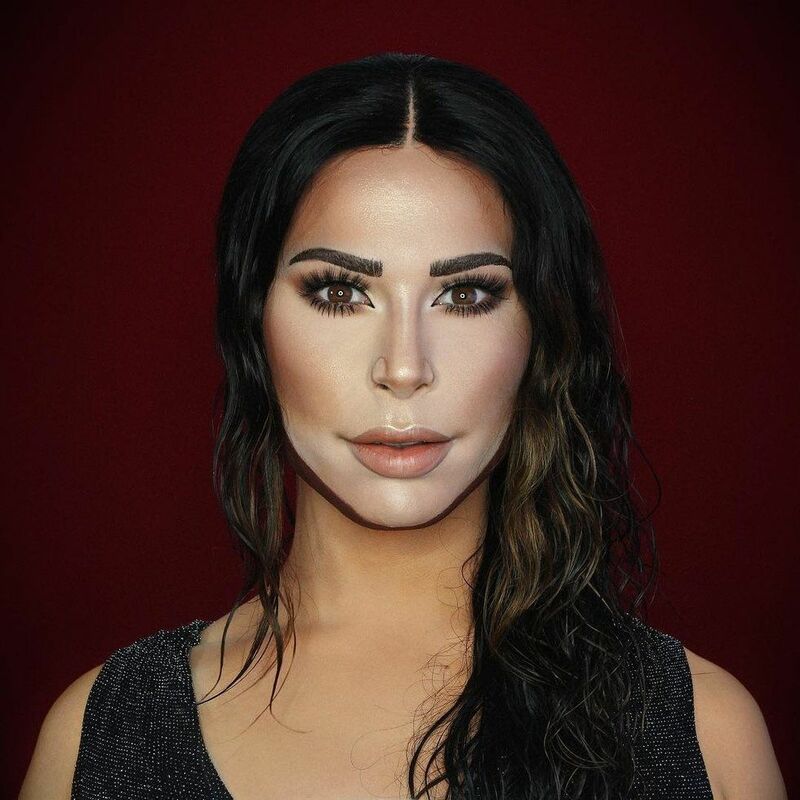 Earlier this week, Manchester drag performer Alexis Stone pulled a socially charged plastic surgery stunt that sent the Internet into a frenzy. But before going viral, the Manchester drag performer was already a master illusionist, transforming himself into stunningly accurate doppelgängers of famous figures — whether loved, notorious, or reviled. His full-face transformation was all skillfully accomplished through the power of makeup, as the world learned when Stone (real name: Elliot Joseph Rentz) peeled off his immaculate prosthetic masks to reveal that he'd been messing with us all. Click through, below, to see some of Stone's most iconic transformations from Kylie Jenner to Madonna. For more on Alexis Stone, follow her on Instagram (@thealexisstone).